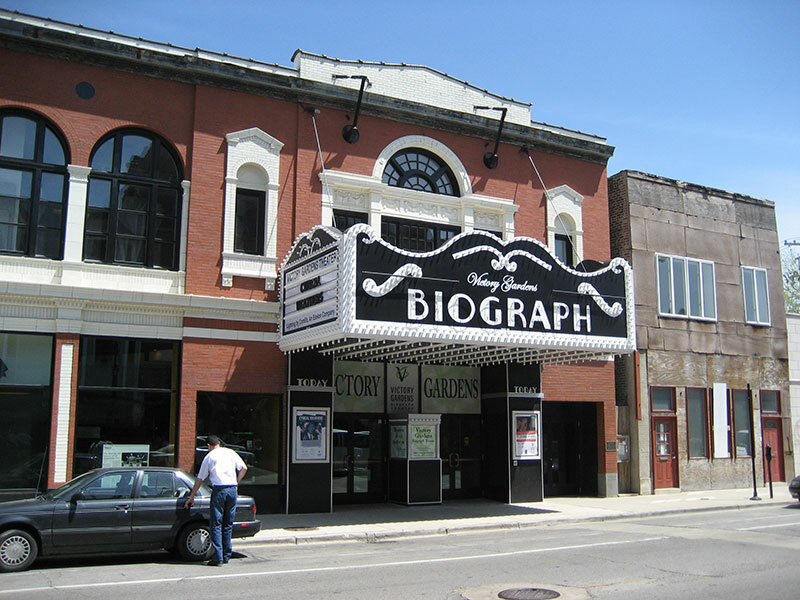 John Dillinger was shot by the FBI led by Melvin Purvis on July 22, 1934 just outside the theater. 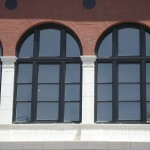 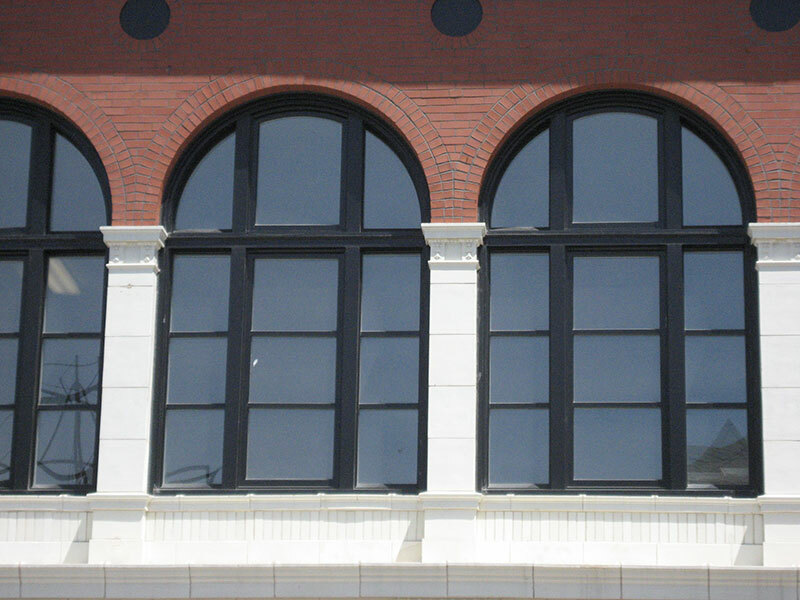 Our renovation work was complete in the fall of 2006 and was an exact match to the existing windows which were removed from the building, shipped to Parrett’s manufacturing facility, and precisely measured to create accurate profiles and sizes that replicated the original windows. 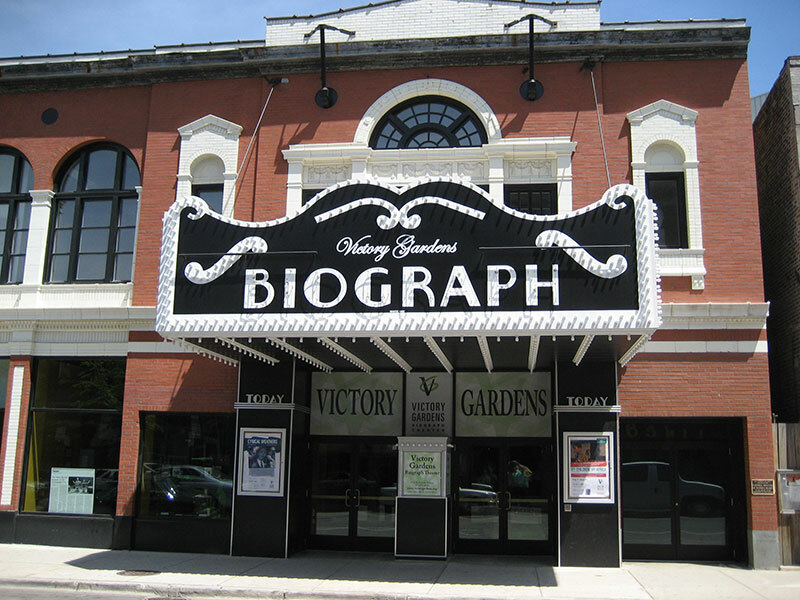 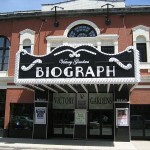 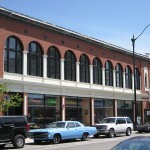 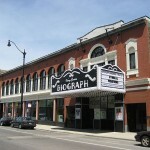 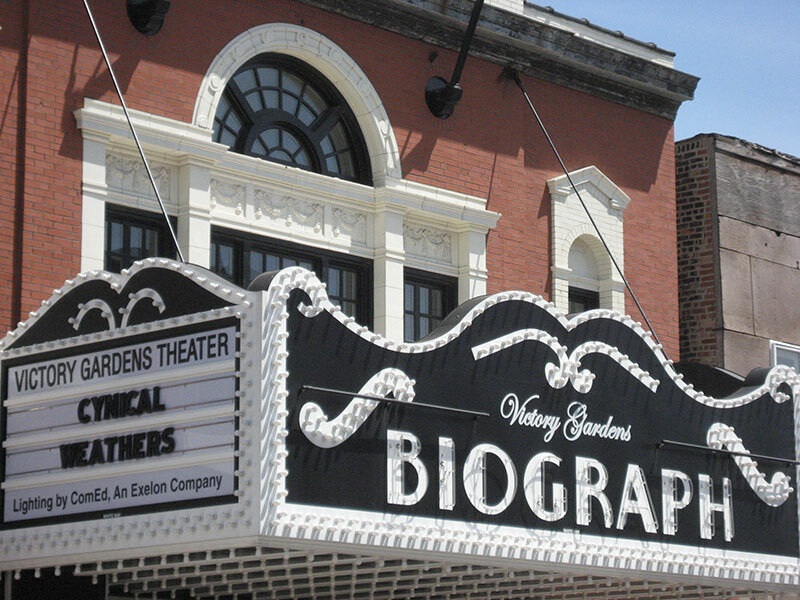 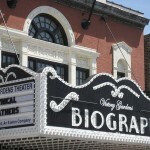 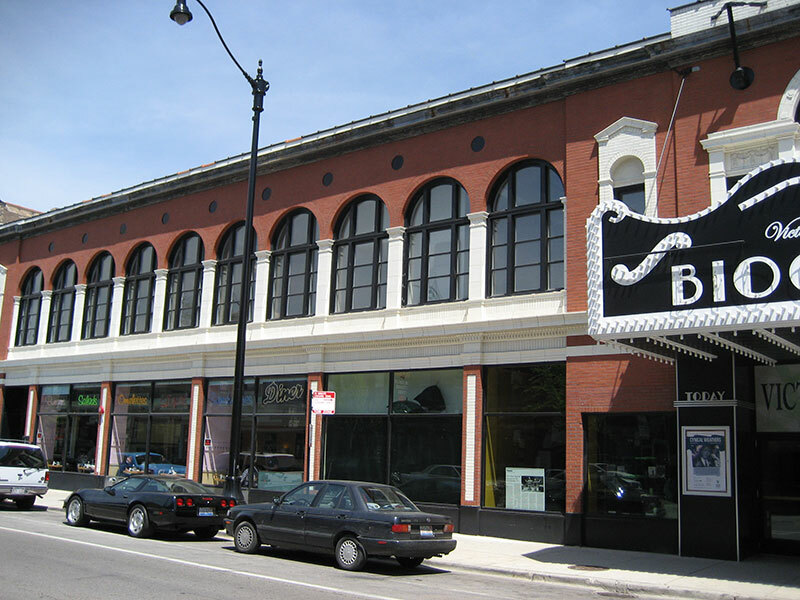 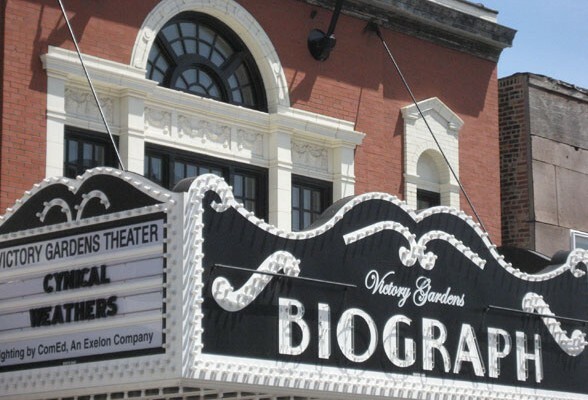 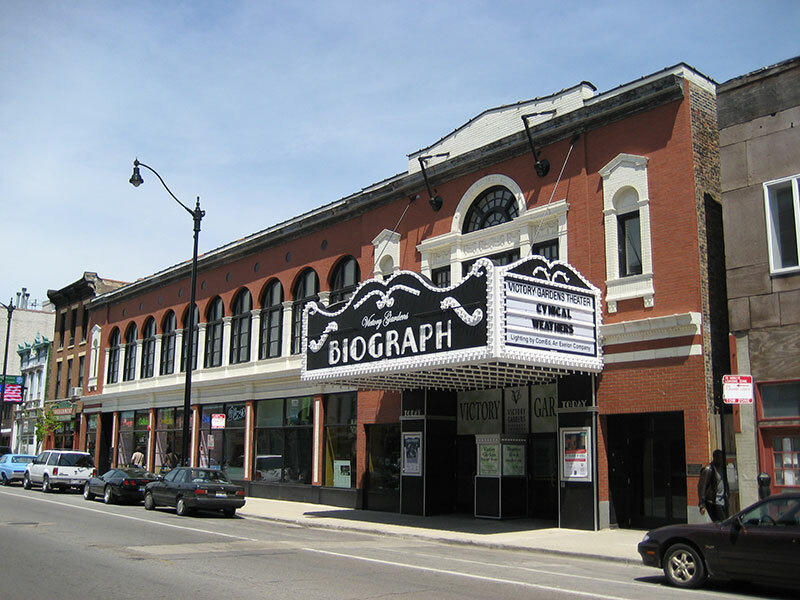 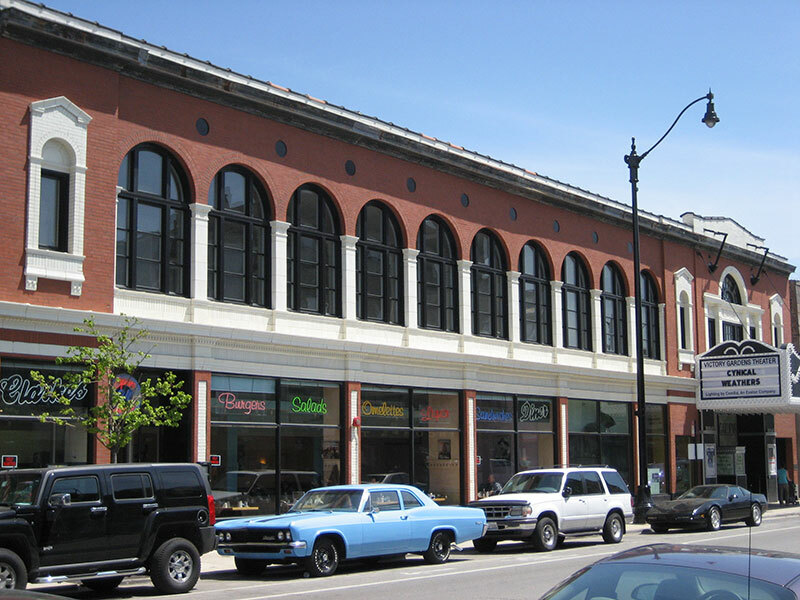 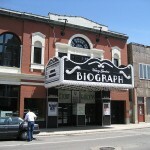 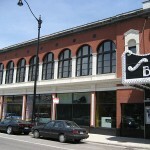 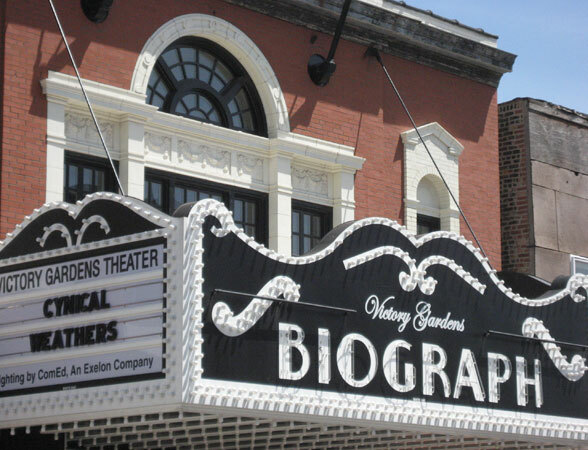 The Biograph Theater is on the National Register of Historic Places and was designated a Chicago Landmark in 2001.